Gifts for men can be so tough to buy sometimes. I never know what to do for Father’s Day (for my dad or my husband). I started looking on Etsy for a few options and found tons of funny gift ideas that any dad would love. I thought I would round up all of the ideas here in case you are looking like I am. Get started on your Father’s Day shopping or pick up these gifts for men anytime of the year. Most would work for other holidays as well but some are Father’s Day themed. I hope y’all enjoy! I have embedded each of the 15 great gifts for men I found in the widget below. Basically you will just click on the gift idea that you like and it will take you to Etsy to purchase that item. 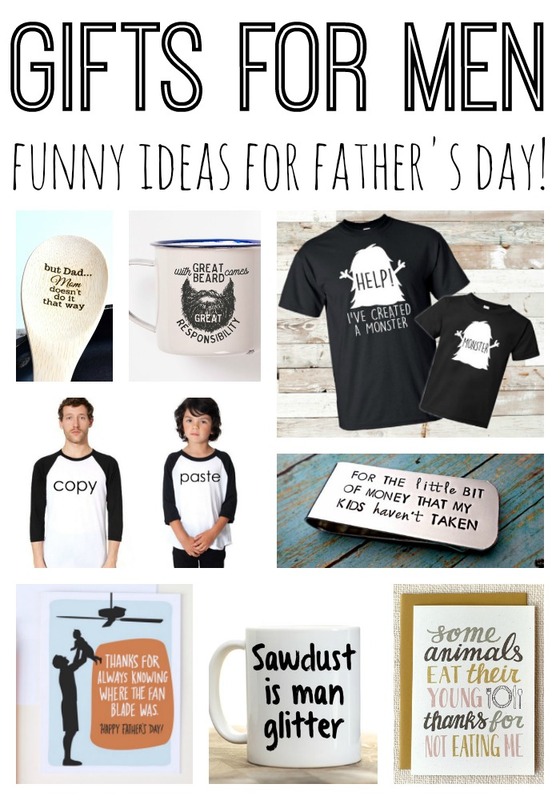 I think all of them are great ideas for Father’s Day, birthdays, and more! Just so you are aware, the links below are affiliate links which means a portion of your purchase will go to support this site. You don’t pay any more for the item, I just get commission for the referral. Enjoy shopping! Those are some great gifts for men right?? It took me a while to come up with a really great collection that I knew y’all would love. Each of them I would purchase personally so I can definitely put my stamp of approval on it. Want to make something for Dad instead of shop? Check out these 50 handmade Father’s Day gift ideas that all take 15 minutes or less to make. You can even get the kids involved in several of those ideas. You might even add one of those handmade options with a purchased item from above. 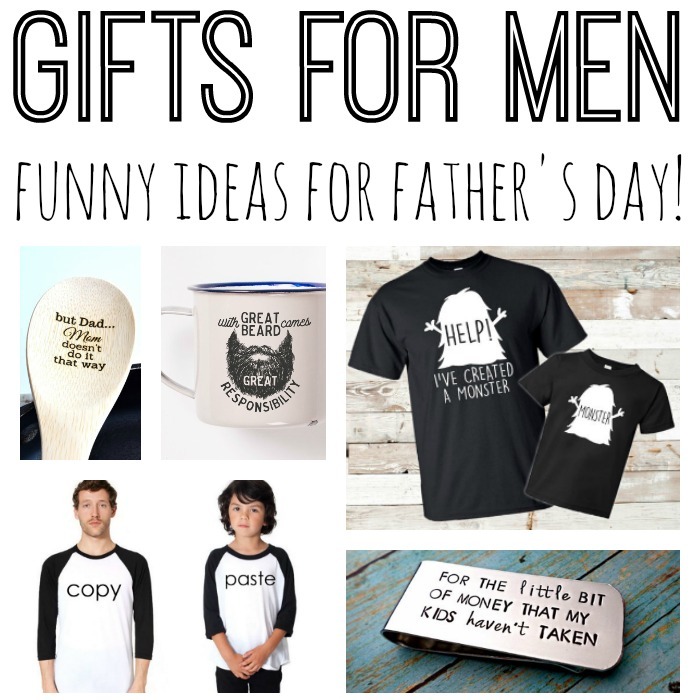 You can also check out this list of Father’s Day gift ideas to get your creative juices flowing. However you decide to handle it, I am sure Dad will love his gift!